Add ingredients to a sauce pan and heat on low. Continue mixing ingredients until well combined. Allow to “caramelize” for a few minutes. It should be moderately thick when finished. 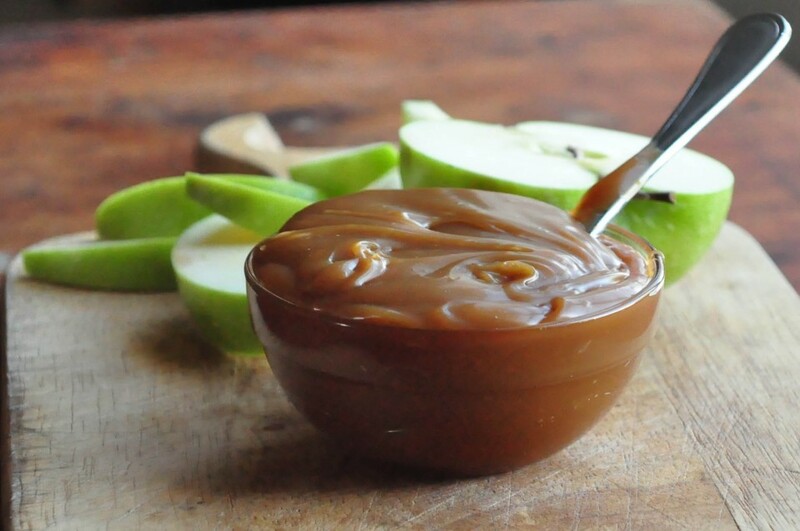 We have also enjoyed this sauce for apple dipping, topping on pancakes… Enjoy! Mmmmmm! Looks good. I recently made my own almond butter – turned out good! Also made no bake cookies with it! I’d like to check out the coconut milk powder, too. Thanks, Rachel! Love homemade almond butter. We get the coconut milk powder because of the BPA lining and aluminum issue with cans. Azure now comes through KY – maybe they have a drop near you guys if you’re interested in bulk buying. Hope all is well!